Last November Elke fielded an exciting request to from Tate Collective London’s BP Loud Tate SHIFT event. If someone asks an artist, “How would you like to come to London and draw portraits of young museum-goers in costumes for their event?” most would probably say yes, and here at Drawing Booth we were no exception. For a full minute Elke felt like a kid in a candy shop. Then she thought to herself, this is going to need more artists…. Four fabulous artists and one superb team-leader later, UK Drawing Booth launched. 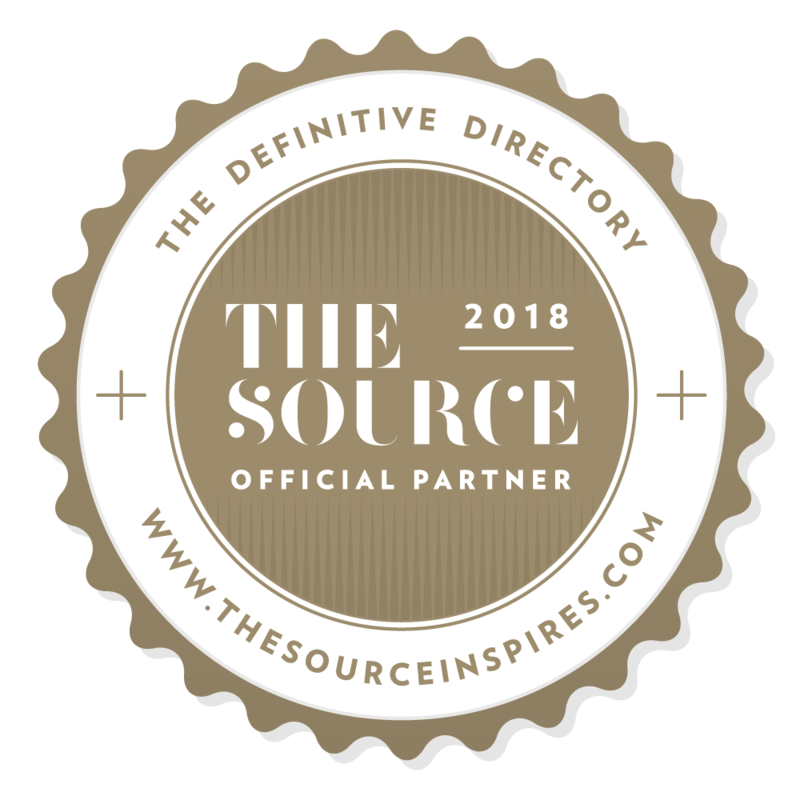 Since then, we’ve done some seriously brill events, including another favorites- Eventex Dublin, and inspiring the UK event industry with the help of The Source. Any excuse to escape New York’s grey slush January-March for a place with palm trees is Elke’s favorite winter pastime, but after fielding another request to draw for an LA party before her plane home even hit the tarmac of JFK, she decided it was truly the right time for Drawing Booth to make a home out west. This past spring we recruited five LA-based artists to work in LA, and other western cities including San Diego, San Fransisco and Las Vegas. We were looking for a diverse team that could also meet the demanding standards of the event industry and with backgrounds in design, illustration, splash art, cartooning and more, we struck gold. We officially launched our team in June with an event for The William’s Institute UniTy group and also got to introduce Drawing Booth to the local event-planning community at the District Bliss LA Vendor Social. We also helped vendors find their Aha! moment at Bizbash LA in July, and since then, we have been working to make Drawing Booth a West Coast staple at events in Los Angeles and the surrounding region. Shira, our stupendous Global Accounts Director might be a New York City transplant, but her straight-forward Midwestern sensibilities are a big part of the magic behind the scenes at Drawing Booth HQ. In the process of recruiting for LA, she suggested that it was also time to take a good look at Chicago too. We have had incredibly positive experiences in Chicago in the past, and and we felt that now was a good time to put down our own roots. 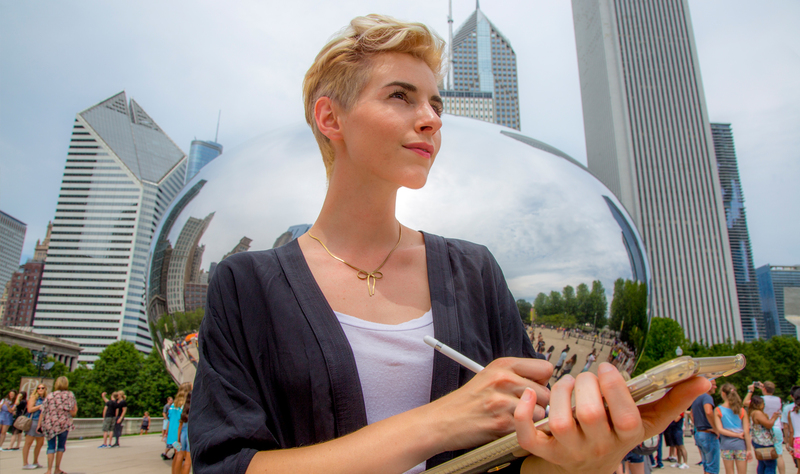 In recruiting new three talented artists, our faith in the City was affirmed and we even got to experience Chicago’s friendliness first-hand in a big way at Uptake’s company birthday at the Geraghty this past July, drawing portraits for 900 guests!